Yamaha recently launched the FZ Fi and FZ-S Fi V3.0 in India at ex-showroom prices of INR 95,000 and 97,000 respectively. The Indian arm of the two-wheeler brand also introduced the ABS (dual-channel) variants of the FZ25 and Fazer 250. We used the opportunity to interact with Ravinder Singh, Sr. VP, Strategy & Planning, Yamaha Motor India Sales (YMIS) to understand the company’s plans to introduce the 2019 YZF-R3 in India. 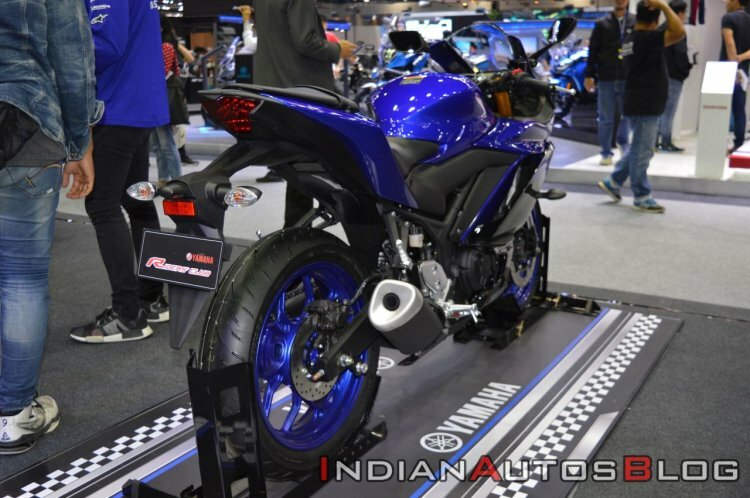 Singh said that Yamaha will make the decision about the hardware specifications for India-sped YZF-R3 based on the market requirement and that the company has to maintain the cost balance. Indian market is still very cost conscious. Although it is upgrading to the higher displacement, at the end of the day it is cost conscious. So, based on the market requirement we keep on introducing products. But we have to maintain the cost balance also. It should not exceed a certain level because in return we need the numbers. You put so many things and then after that the returns are not coming. So we will make a right balance and then introduce those products in the Indian market. Take for instance the Yamaha YZF-R15 V3.0 - it comes with upside-down telescopic forks in the International markets while the India spec model receives conventional units. Will the YZF-R3 follow the same route? Probably not. Similar to the previous generation model, the 2019 YZF-R3 could come to India via the CKD route and it is highly unlikely that Yamaha would create a separate specification. So could we see heavy localisation of parts for a more affordable price tag - a strategy adopted by Kawasaki with the Ninja 300, KTM with its entire line-up and BMW with the G 310 R and G 310 GS? While Singh did not reveal such plans, by "right balance" he could be talking about sourcing more components locally to keep up with the competition and price the motorcycle more aggressively. Visually, the 2019 YZF-R3 (and YZF-R25) features revised fascia that includes dual LED headlights and an updated fairing that Yamaha calls "cross-layered". The new fairing and windscreen are developed in conjunction with wind tunnel and track tests and are claimed to reduce aerodynamic drag by 7%, giving an increase of up to 8 km/h in top speed over its predecessor. Mechanical specifications continue to feature a 321 cc, liquid-cooled, in-line twin-cylinder, dual overhead cam (DOHC), fuel-injected engine that produces 42 PS of maximum power at 10,750 rpm and 29.6 Nm of peak torque at 9,000 rpm. The 2019 Yamaha YZF-R3 is a mid-life update and thus, apart from the revised fascia, the motorcycle features the same mechanical specifications. 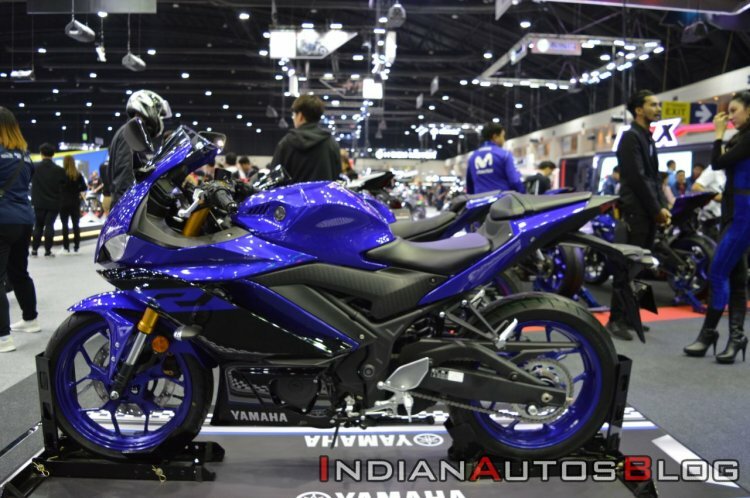 The 2019 Yamaha YZF-R3 could carry a premium price tag over the previous generation model that is still available for sale in India at INR 3.49 lakh (ex-showroom for ABS model).